Legendary There are 101 products. 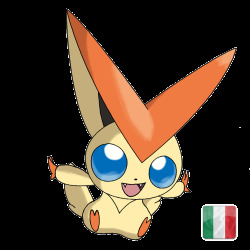 This Special Victini was distributed during the deployment of the 14th Movie: Pokémon the Movie: Black—Victini and Reshiram and White—Victini and Zekrom from December 3 to 31, 2011. 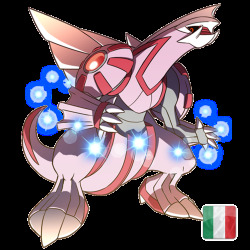 DIscover the powerful and mythic Pokemon Diancie! 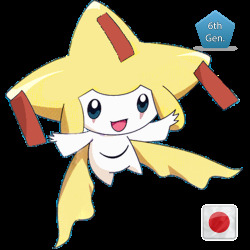 This Special Diancie was distributed to anyone had a reservation of Pokemon Ruby and Sapphire by Gamestop until 5th of Novembre. 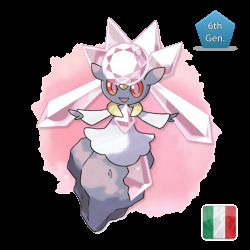 And if you trade Diancie in your copy of Pokemon Ruby or Sapphire, you will obtain the Megastone!! 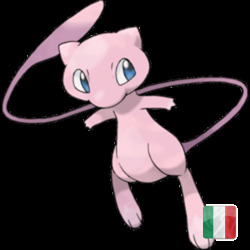 This Special Mew was distributed by Nintendo from October 15 to 30 2010, only for Heart Gold and Soul Silver games. 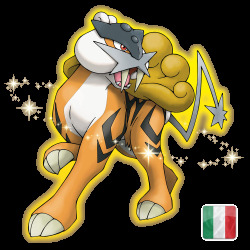 This Shiny Raikou was Distributed from February 7 to 13 2011. 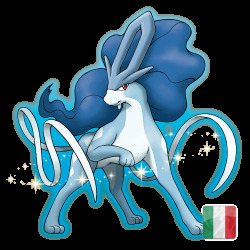 This Shiny Suicune was Distributed from February 21 to 27 2011. 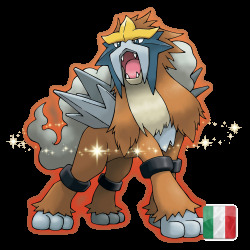 This Shiny Entei was Distributed from February 14 to 20 2011. 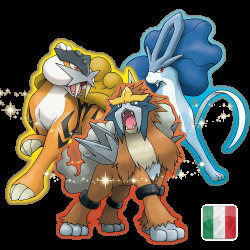 Get all 3 Legendary Dogs (LV30) Shiny Suicune, Raikou and Entei @ a special Price! These Pokemons were distribued on February 2011. 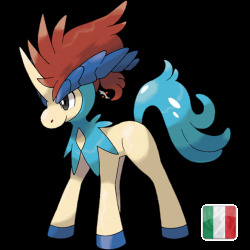 This Special Keldeo was distributed by Gamestop on Preordering Pokemon Black 2 and White 2. 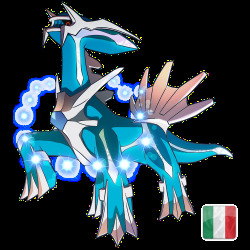 This Shiny Dialga was Distributed from September 6 to 12 2013. This Shiny Palkia was Distributed from September 16 to 26 2013. 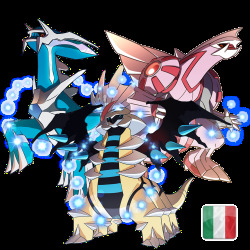 Get all 3 Legendary creator of Sinnoh (LV100) Shiny Palkia, Dialga and Giratina @ a special Price! 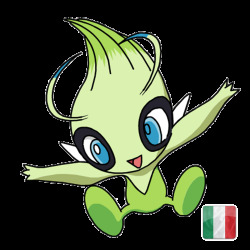 These Pokemons were distribued from September 2013 to October 2013. This Shiny Jirachi was distributed at the Pokémon Center Tohoku in Japan from August 1 to 31, 2014. It was distributed in celebration of the Tanabata Festival. 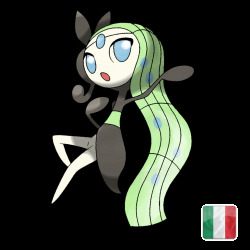 This Meloetta was distributed in many places around the world. 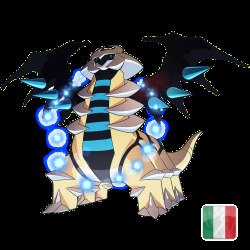 In Italy was distributed from March 22 to April 19, 2013 in Gamelife, Games Bond, GameStop, and OpenGames stores Choose the Original form or the Second Form with Relic Song.